The Upper Grand District School Board has issued more layoff notices. “We are in the unfortunate position of having to issue redundancy notices to 56 of our secondary teachers,” says Heather Loney, communications and community engagement officer with the board. The school board says the reason these notices are being issued now is because of timelines outlined in the collective agreements. The board is dealing with declining enrolment and a loss in provincial revenue including changes to secondary class size funding. At the end of March, 54 elementary teachers within the board were also given layoff notices. The last time layoffs were issued to the secondary panel was in 2003. The board expects to receive further funding details from the government at the end of April and says they are hoping to recall as many of the impacted teachers as they can. 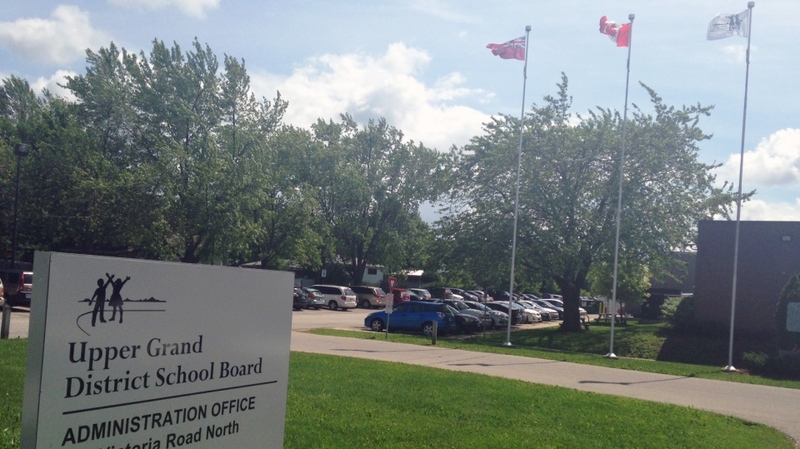 The Catholic board is also planning nearly 30 layoffs. “The complete details of our school board’s funding by the Ministry will not be available until the end of April, however, it is clear that there are funding reductions in a number of areas and further funding reductions pending,” says Tamara Nugent, director of education for the Wellington Catholic District School Board. Nugent says they are anticipating a loss of a total of 29 staff members: 22 elementary and secondary teachers and seven support staff positions. Those are expected to take effect by the next school year in September 2019. A spokesperson for the Waterloo Catholic District School Board, meanwhile, says that it has also issued surplus notices, but stressed that these are not the same as layoff notices. "The school board is required under some of its collective agreements to notify staff at a certain point in the year that their current position at their current location may no longer exist come the start of the next school year," explains John Shewchuk, chief managing officer of the WCDSB. Those surplus notices add up to just under 60 teaching positions. A sign for the Upper Grand District School Board administration building is pictured on Monday, June 15, 2015.